Friday August 18th & Saturday August 19th! 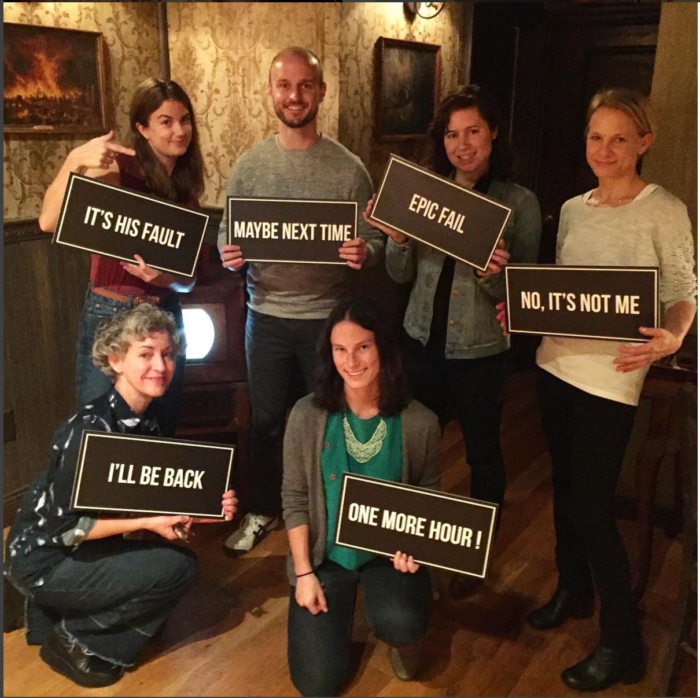 Brainxcape is a real-life escape room game in Manhattan’s Flatiron district. The concept is simple: you are locked in a series of roms and have one hour to escape by figuring out the clues and solving the puzzles. The owner of Brainxcape is French and is hapy to set up the instructions in French just for us! The groups could join afterwards for drinks nearby! Please let us know if you are interested and for which session! Since spots are limited (5 people per group + 1 teacher), it’s first come first serve!